The electric road concept “Elonroad” offers a charging infrastructure for all electric vehicles. The electric charging system is both an automatic park-charger without cables and an electric road solution for charging vehicles while driving. It works in cities, highways, parking, taxi lines. ELONROAD involves a conductive rail laid on top of the road. A conductive picup under the vehicle connects to the electric rail via sliding contacts. The rail is only active when covered by the vehicle, this makes it safe in city environment. Together with Lund University we have built a 200 meter test track outside Lund, Sweden. Its been tested since 2017 and works well!  The electric road was funded by the Swedish Energy Department by 1,6 million EUR and support from the local Energy company Kraftringen..
Lund University has made calculations on the economic feasibility from a societal perspective. The conclusion is that electric road is beneficial if both trucks and cars can use the infrastructure. 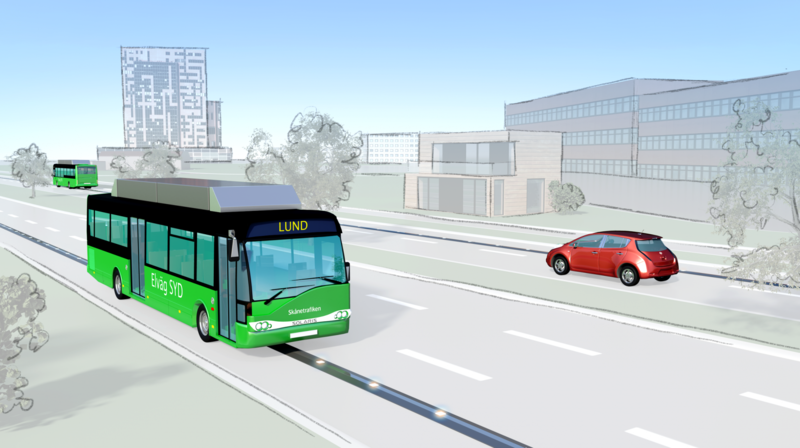 The ELVÄG SYD consortium has been given a go-ahead to build a unique demonstration plant for electric roads in Lund based on Elonroads concept. The purpose is to contribute to increasing knowledge about electricity routes as part of the future fossil-free transport system. The assignment comes from the Swedish Transport Administration. It´s the first electric road with ground level feeding system tested for buses in a city. The project is a test and demonstration project. Duration 2019-2022.